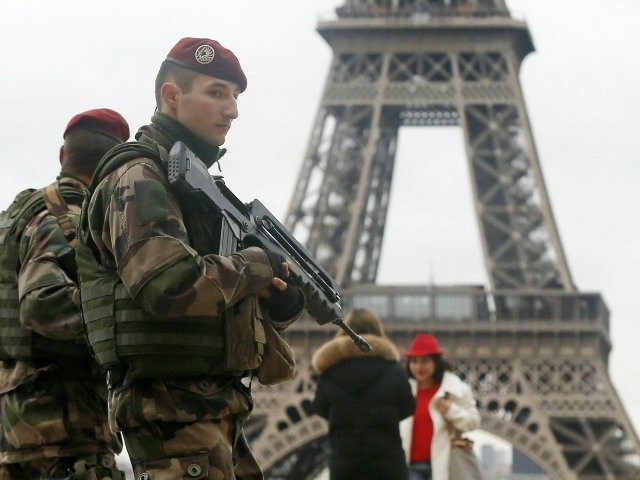 Police officers in France have called for a variety of authoritarian powers regarding digital restriction to be added to a new proposed law after the Paris terrorist attacks last month. The proposals include blocking the anonymous browser Tor and the ability to ban public shared Wi-Fi under a state of emergency. These changes have been called to be added to two new bills surrounding counter-terrorism that are proposed for 2016 in France. The calls were brought to public attention after a leaked internal document from the Ministry of Interior was shown to French newspaper Le Monde, and generated negative backlash and outrage from both French and international freedom-lovers and internet activists. France is banning Tor a free internet, meanwhile twitter pundits and #OpParis n00bs wave a french flag high on their profiles? Tor, the most popular anonymous browser, regularly faces scrutiny due to its ability for the user to cover their tracks and browse anonymously, but despite being used by criminals for illegal matters, it stands as an integral resource for whistleblowers, journalists, and internet activists in restrictive countries. Under a state of emergency, free, public, and shared Wi-Fi access would be banned, according to the proposal, due to the fact that these connections often make it hard for an individual to be traced. The proposal suggests that anyone who would refuse to disconnect from these public networks would face criminal action. France would not be the first country to block Tor, since it is currently banned in China, and a heap of other countries have been attempting to block the browser for years, including Russia, but these countries are hardly role models and pioneers of the democratic world. France would be joining China on internet censorship, restriction, and control, and that is hardly a good look for such an economically developed and modern-thinking country. It is reported that within the document, France’s Department of Civil Liberties and Legal Affairs questioned the proposal and highlighted the fact that by banning a service like Tor, the French constitution could be violated. The legislation is to be presented as early as the New Year, but it is currently unknown as to whether the officers’ call for powers will be anything more than an internal document, or whether they could significantly impact the future of France’s digital freedom. Charlie Nash is a British libertarian writer, memeologist, and child prodigy. When he is not writing, he can usually be found chilling at the Korova Milk Bar, mingling with the infamous. You can follow him on Twitter at @MrNashington.